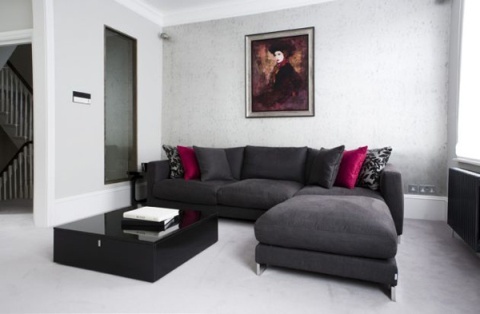 Most interior designers depend on simply in their work as simply consider a key of creation and innovation . 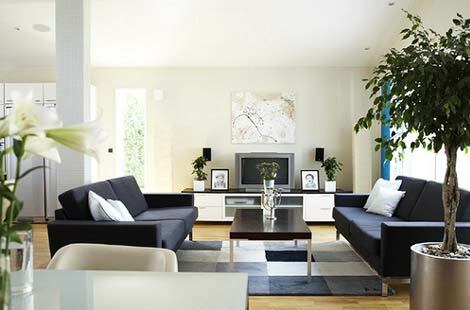 It also reflect a high stander taste and according to the saying ” simply is the secret of beauty ” .For the living room , simply is a basic thing in its design especially the small living room . 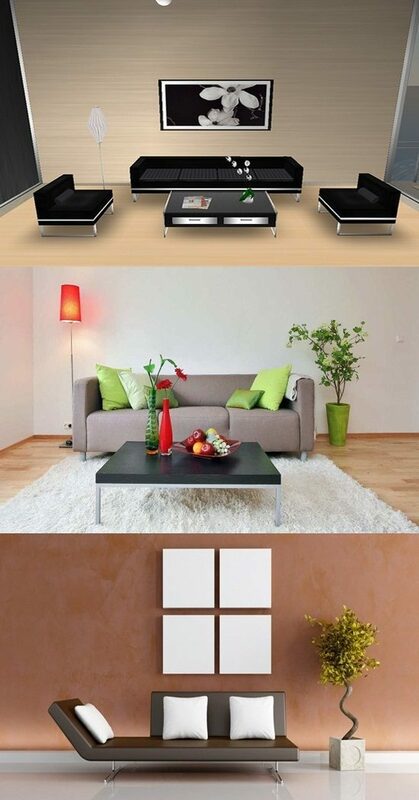 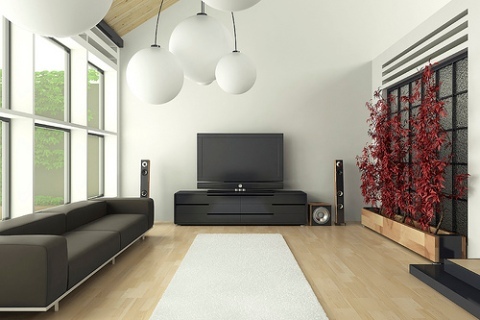 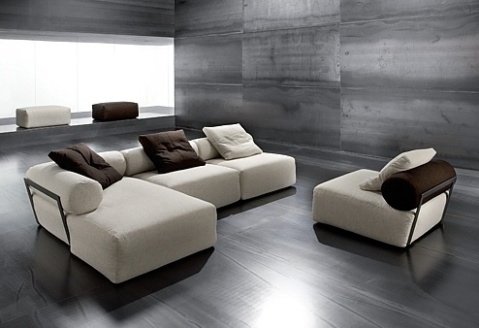 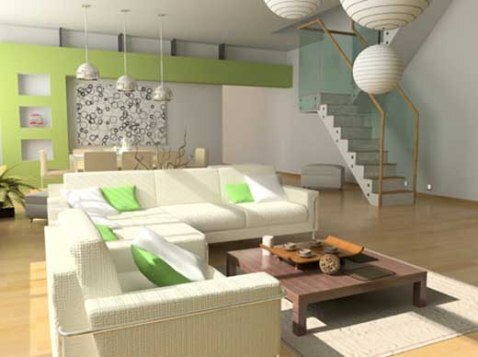 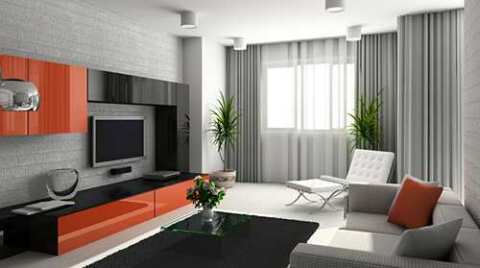 But the question here is how to obtain simple and elegant decor for your living room at the same time let’s see . 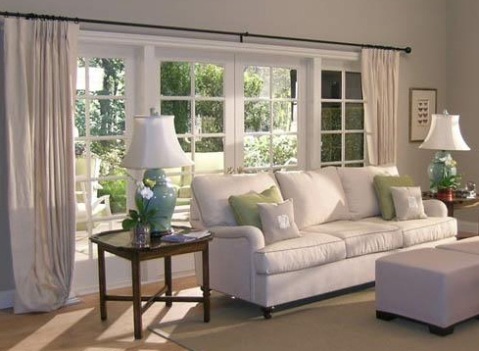 For the paint you can choose two soft color that can be opted together as white and rosy , they also can give relaxing atmosphere . 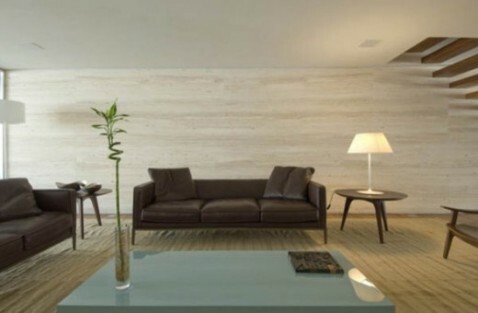 You also can add some simple geometric prints on the wall in order to give modern touch . 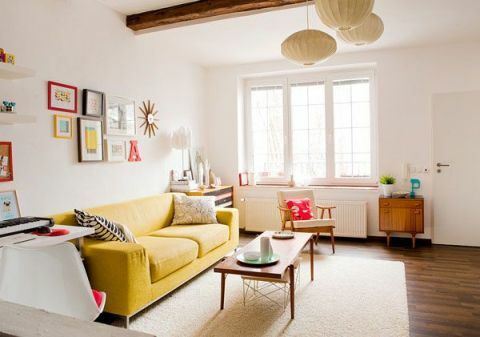 You can put small crystal collections or trophies on condition they arranged in a cozy manner .Also hanging small portrays and art work collections on the wall especially in front of the door give an attractive look . 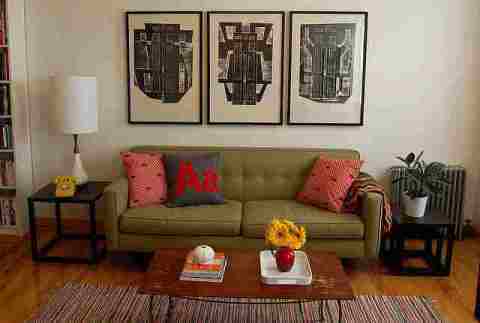 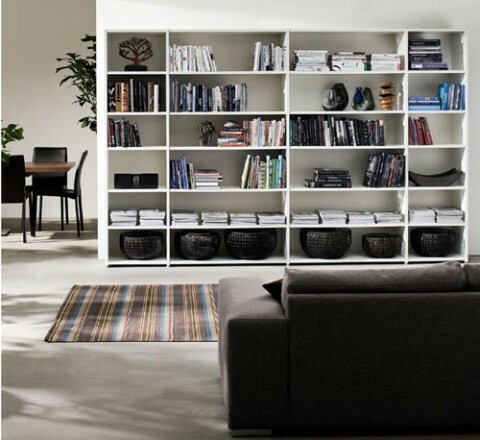 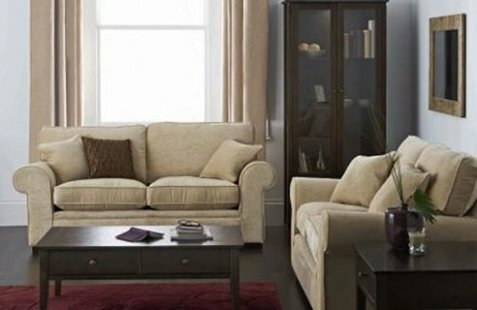 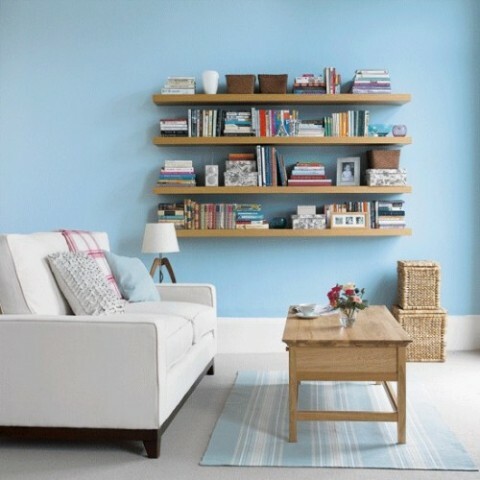 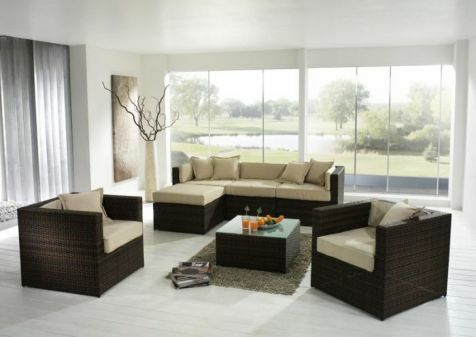 You can arrange the furniture in an organized manner mainly around a focal point and without narrowing the access way . 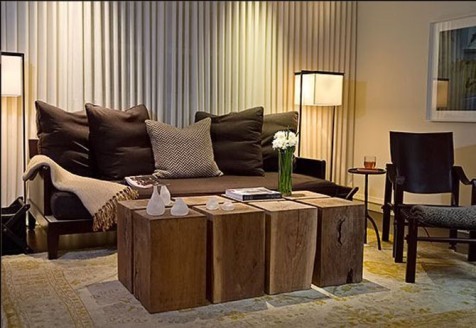 Simple decorative lamps can appreciate your living room and give a dramatic look . 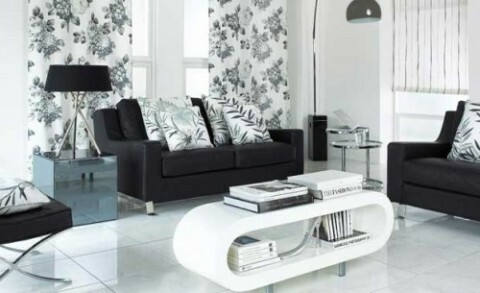 last but not least , remember that you can be the best designer for your home just unleash your imagination and add your finger print in your living room . 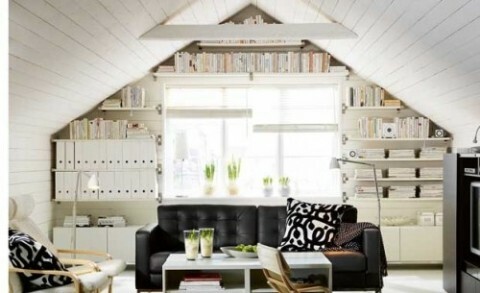 Really it is so easy and magnificent .But if you need inspiration you can get some by eyeing the next amazing pictures .